Want to save money and have the support of experts in installing the right system for you? Working together, we can make Carrollton-Carroll a leader in solar energy. Solarize Carrollton-Carroll is a community-based solar photovoltaic group purchasing program that helps homeowners, businesses and nonprofits save on the cost of solar by leveraging the power of bulk purchasing — the more that participate, the greater the savings! Click the logo above for information about your Solarize Carrollton contractor/pricing schedules. 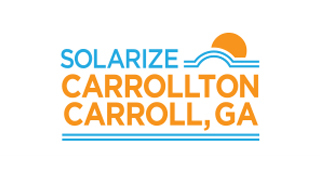 Solarize Carrollton-Carroll is a community-based solar energy bulk-purchasing campaign that makes solar more affordable and accessible for the citizens of Carrollton and Carroll County. Solarize campaigns harness the power of the crowd to save some major green while residences and businesses go green. Vetted Contractor and Materials: Through a competitive bid process, Solarize includes the selection of a qualified solar contractor and best-in-class materials so you don’t have to. Free Solar Evaluations: Solarize includes a free solar evaluation including preliminary site design, energy usage profile, and financial analysis. 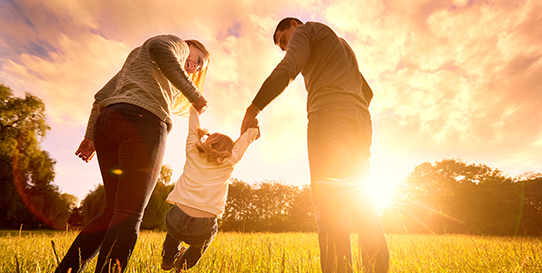 Get a 25-year outlook of the benefits of solar for your property. Limited Time Campaign: To generate momentum and motivate procrastinators, Solarize programs run for a limited time. Once the campaign ends, discount pricing goes away. 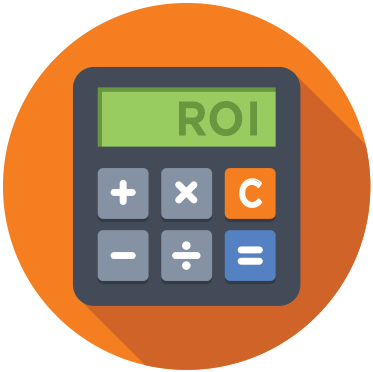 Calculate your potential offset from grid power, annual savings, environmental benefits and more. Sound good?